w what this picture is of! 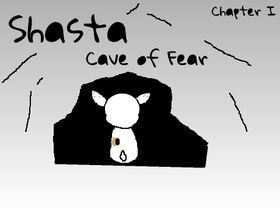 ✦It's a story I'm writing about a goat named Shasta and the struggles that come with living in her herd. ✦Chapters that don't yet have them need covers drawn! Anyone can do them!